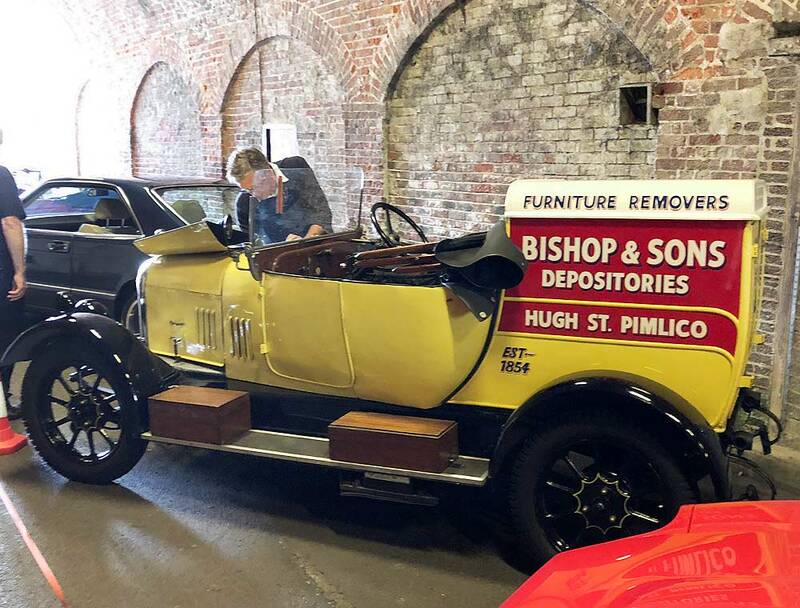 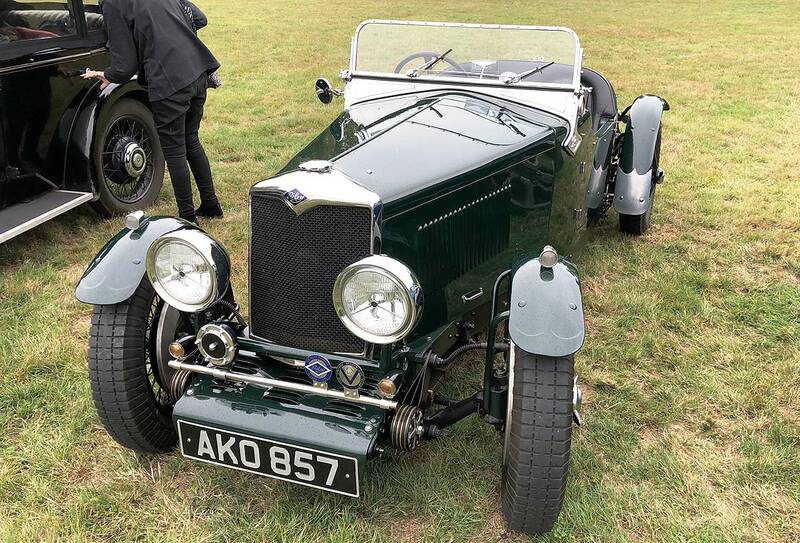 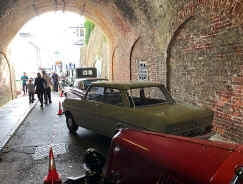 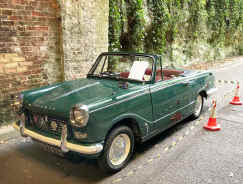 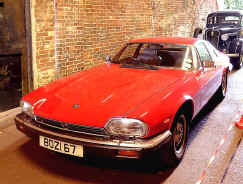 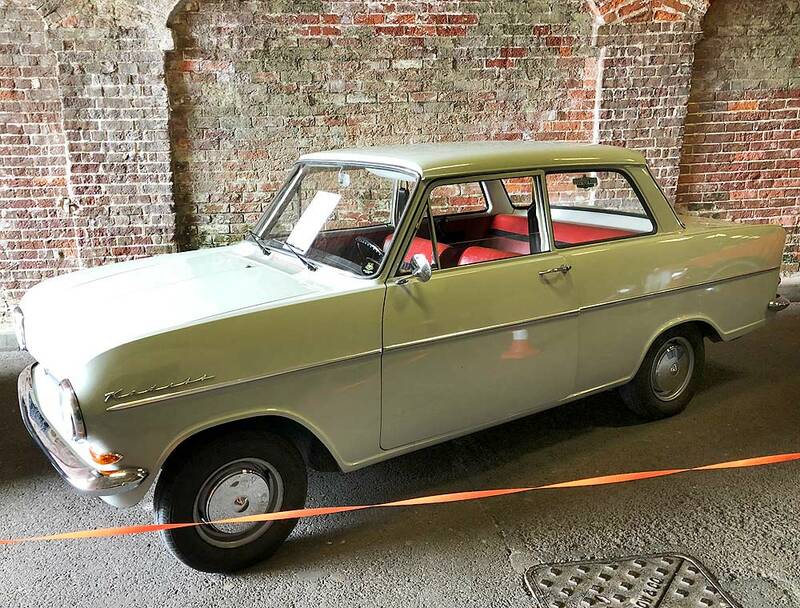 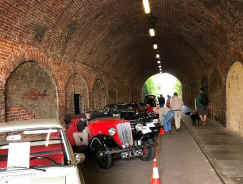 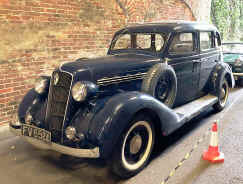 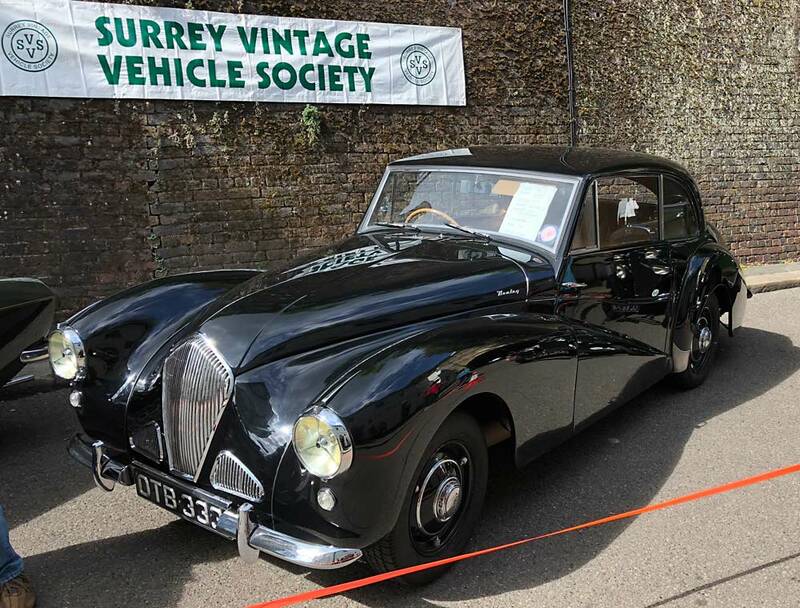 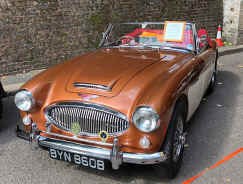 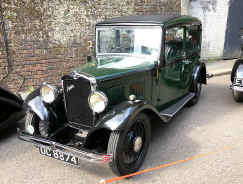 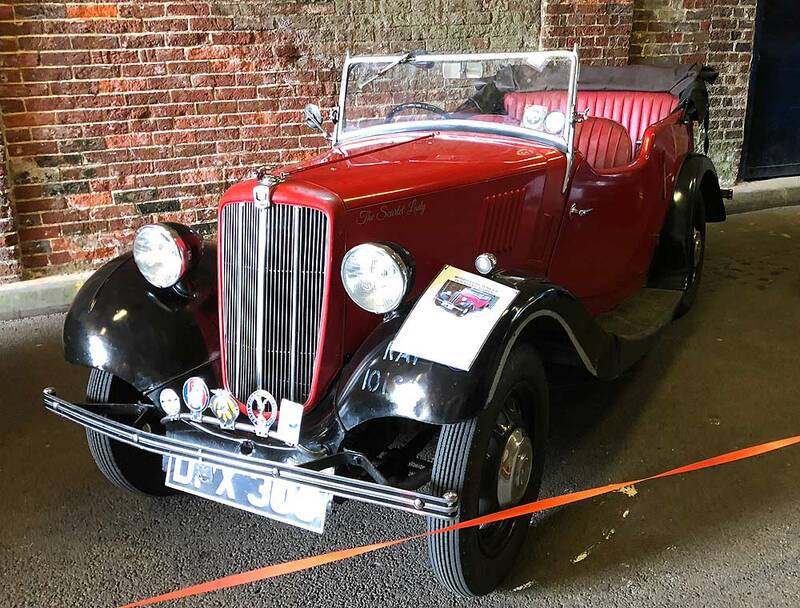 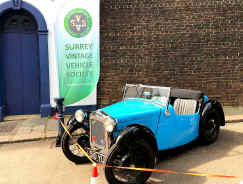 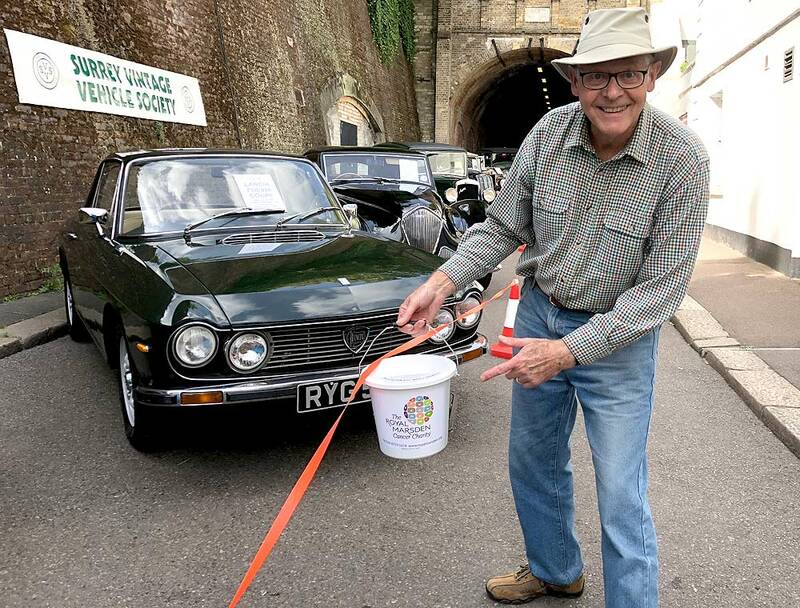 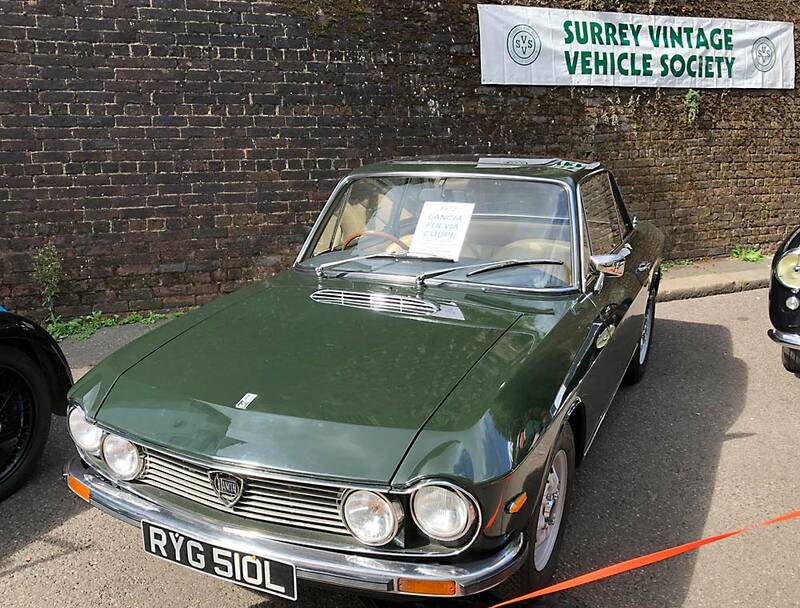 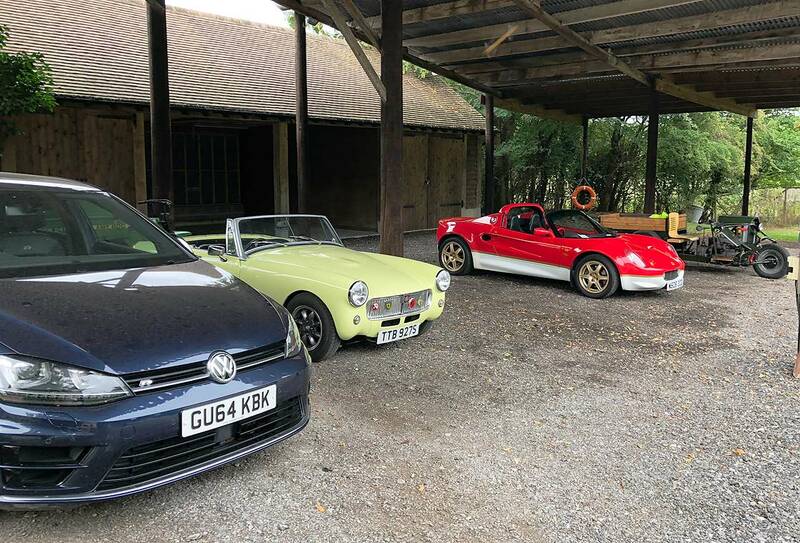 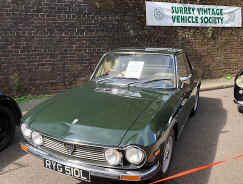 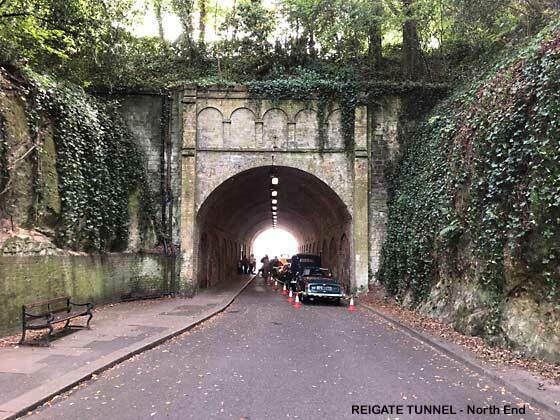 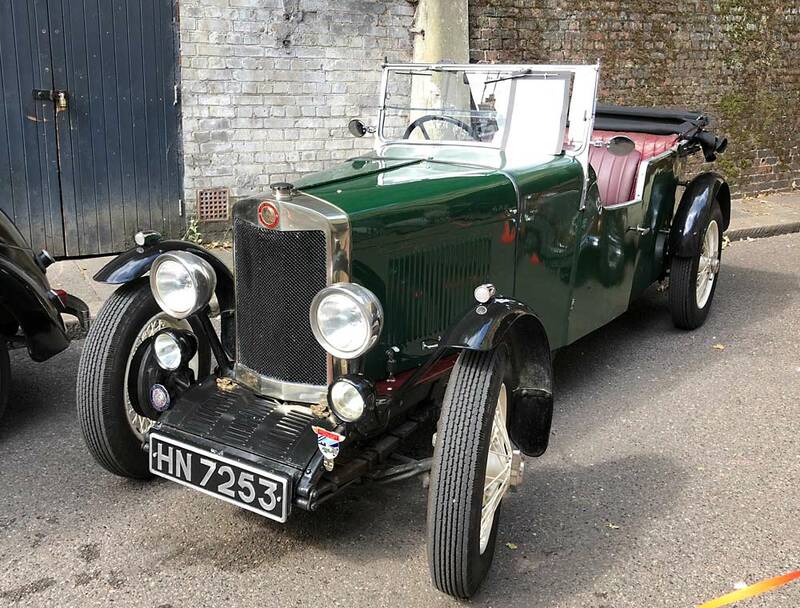 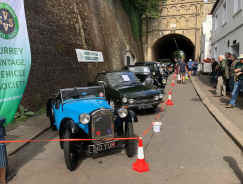 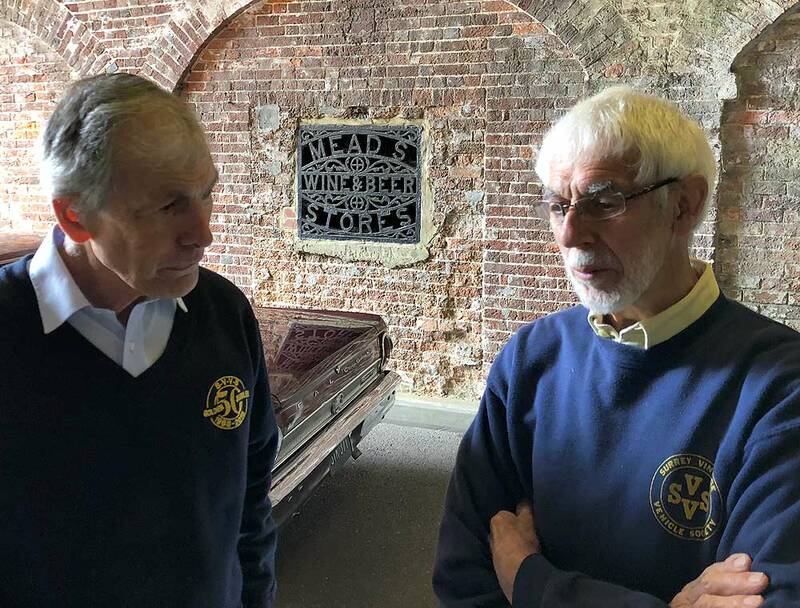 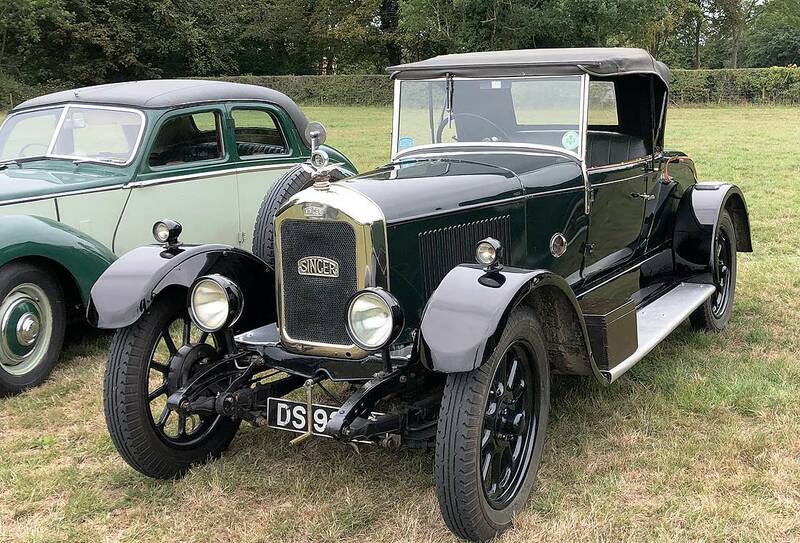 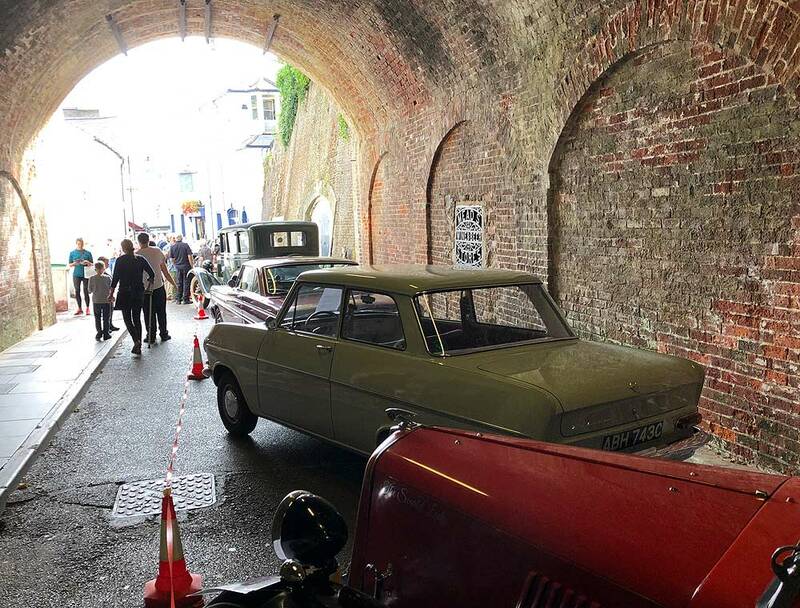 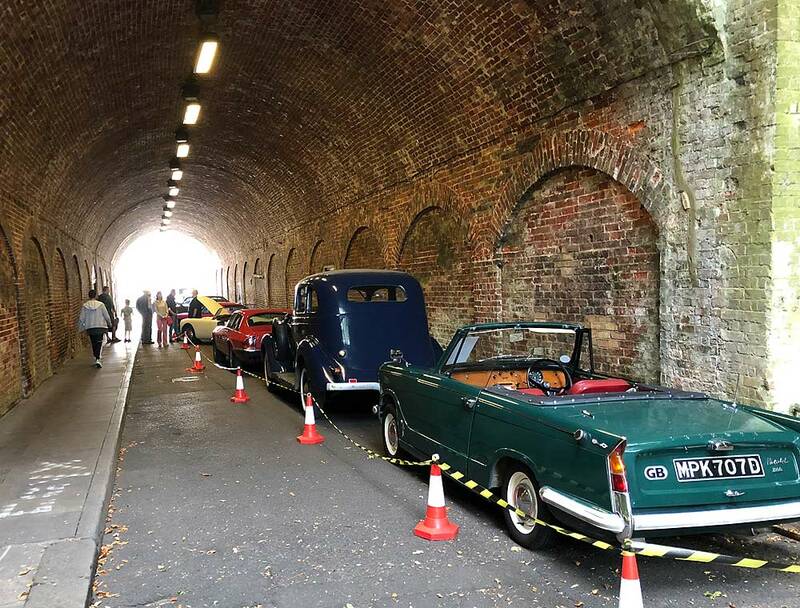 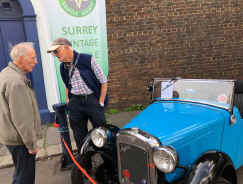 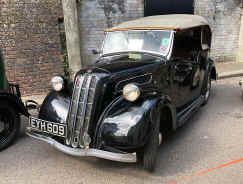 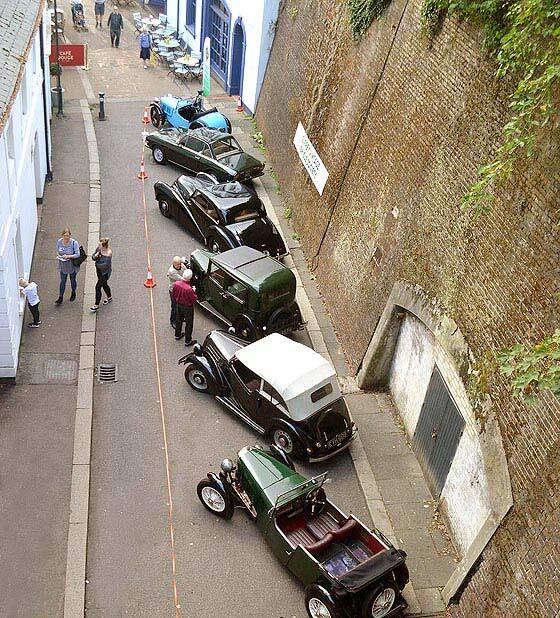 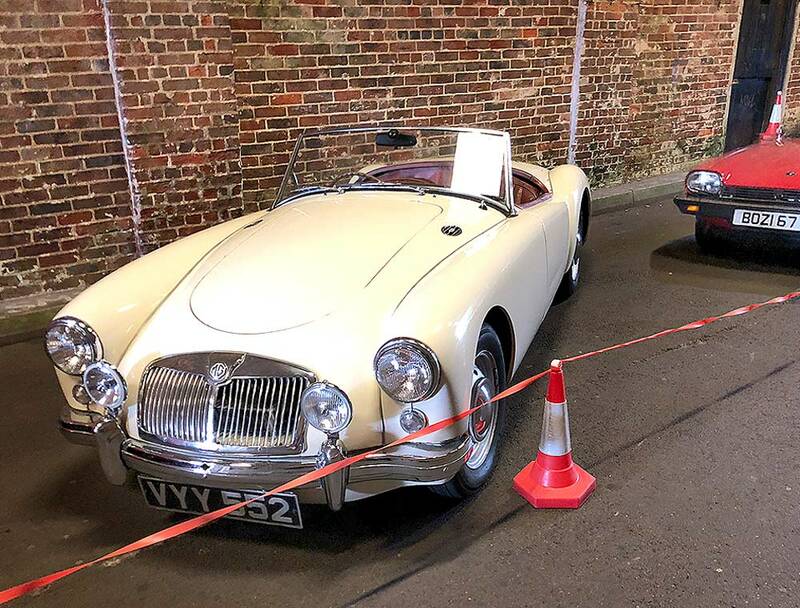 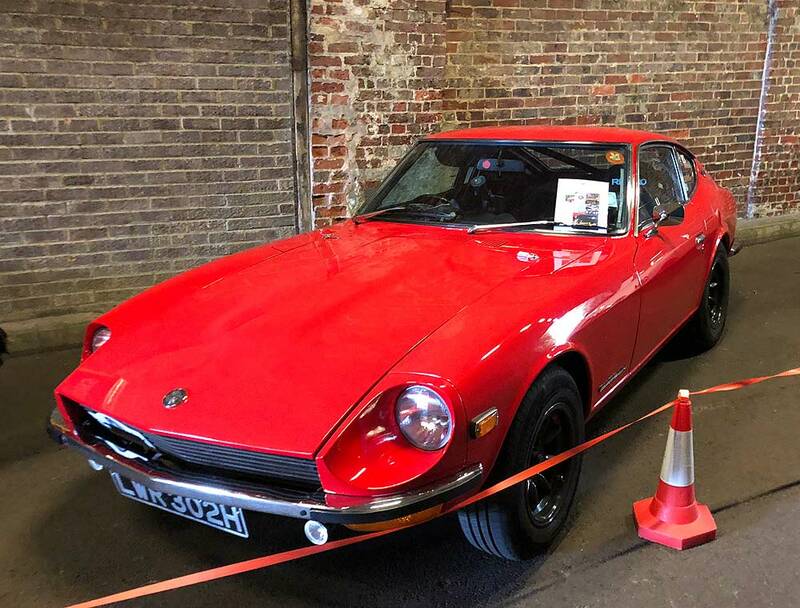 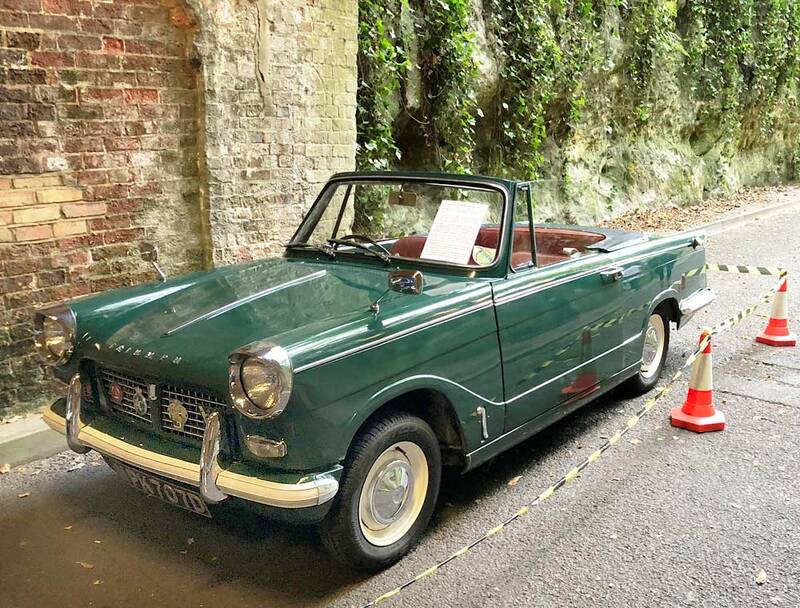 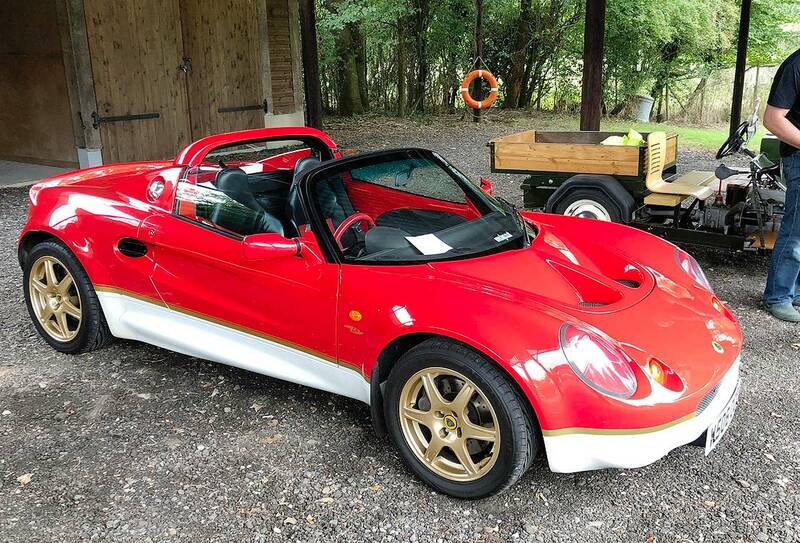 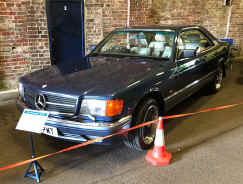 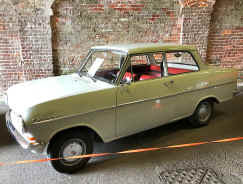 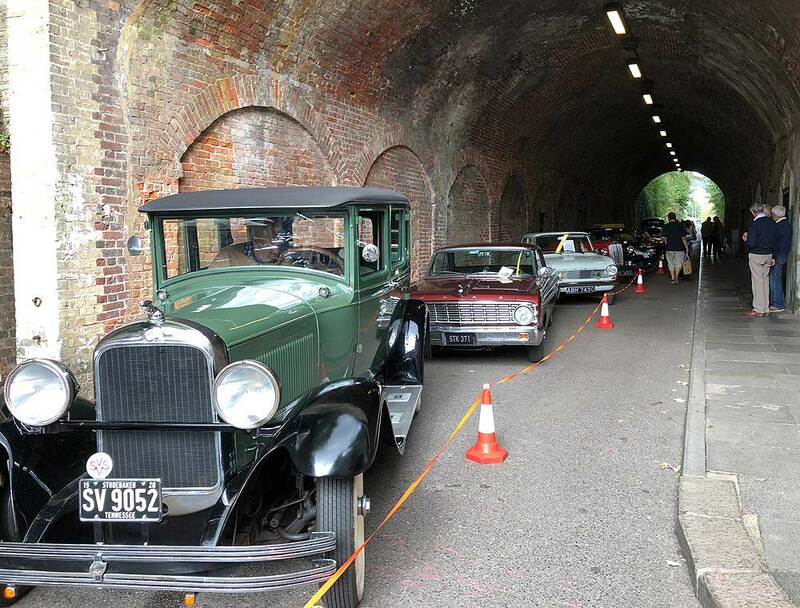 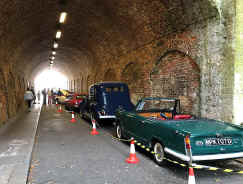 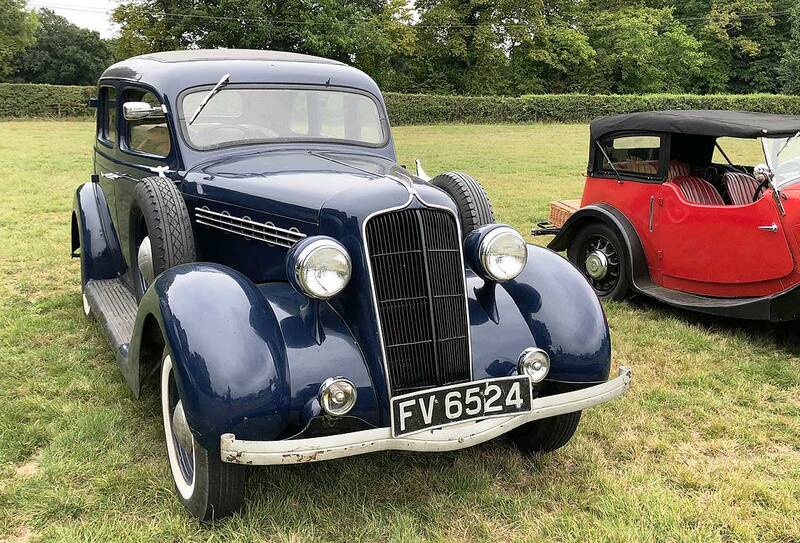 The SVVS again displayed our vintage and classic vehicles in the old Tunnel above the Reigate Caves in the support of the National Heritage Open Day Scheme. This is no longer under the auspices of the Reigate Business Guild and it seems the town is no longer putting much effort into the event. 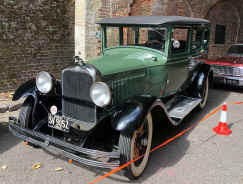 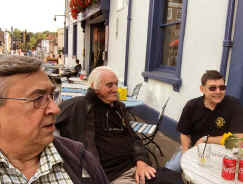 At one time you could not miss the day for bunting and jazz bands and events all over the town. It must be said, however, that we were given a whole page in the Official Catalogue with lots of pictures advising our attendance. 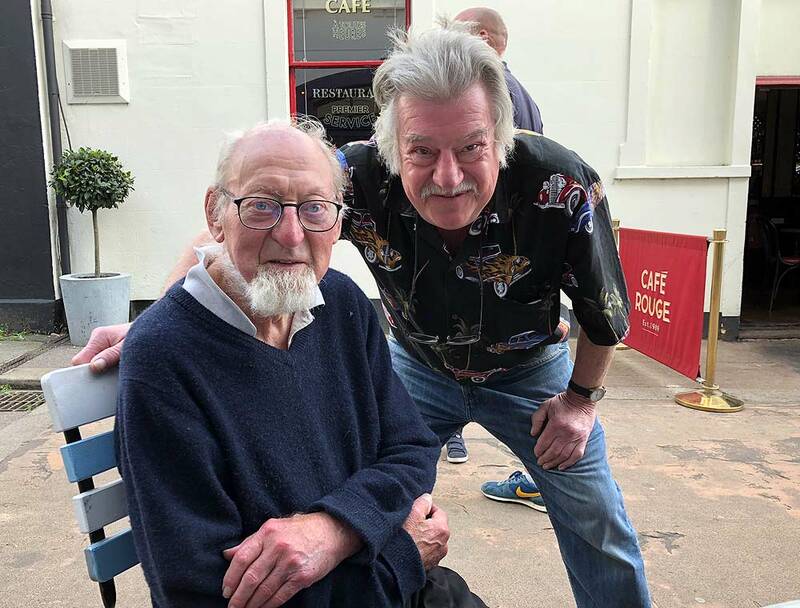 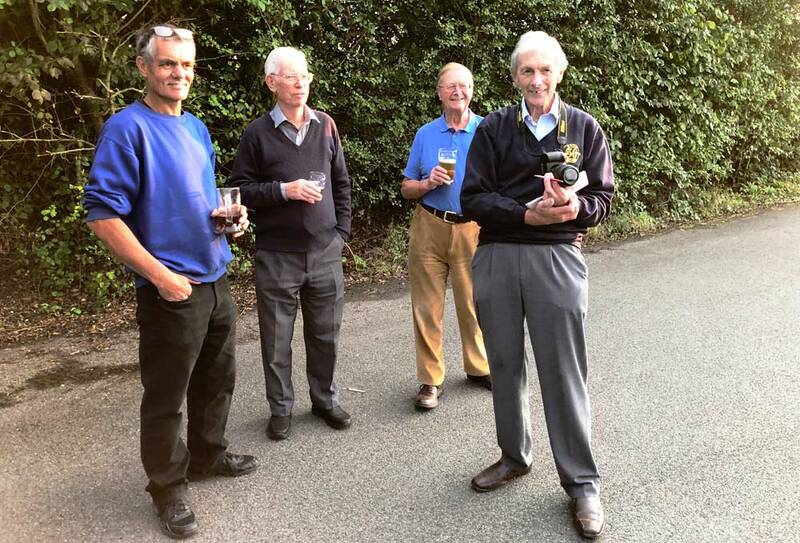 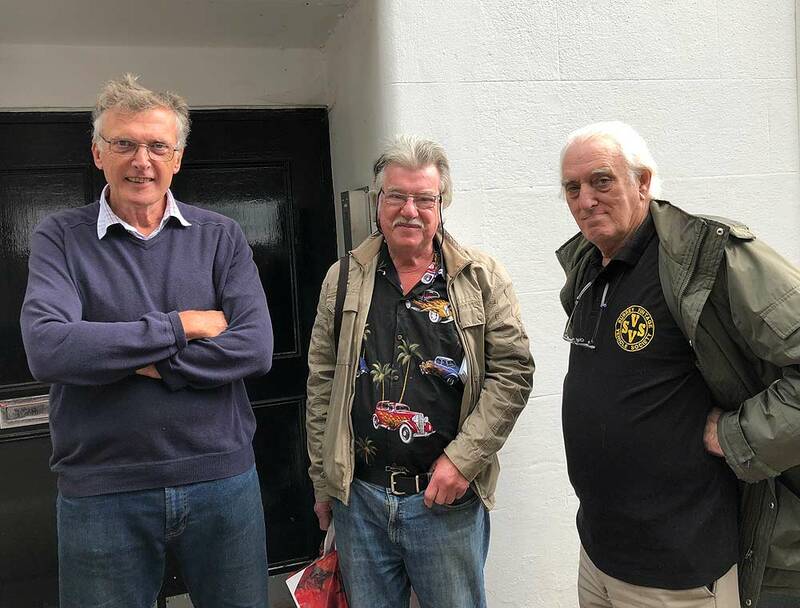 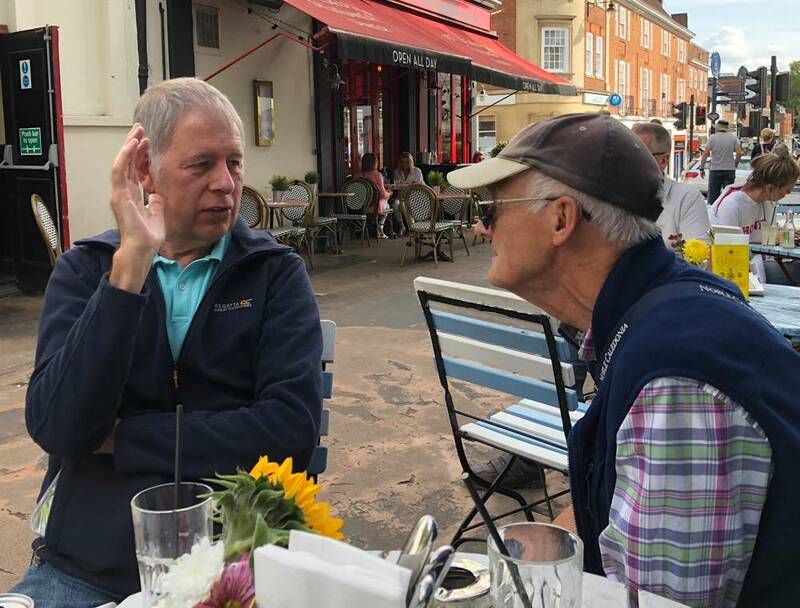 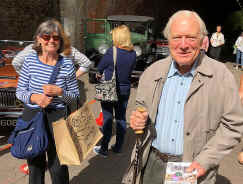 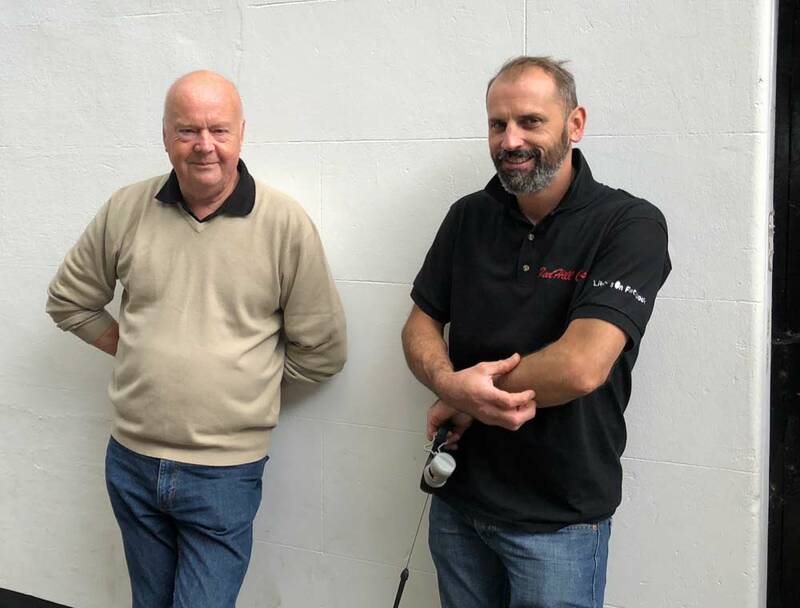 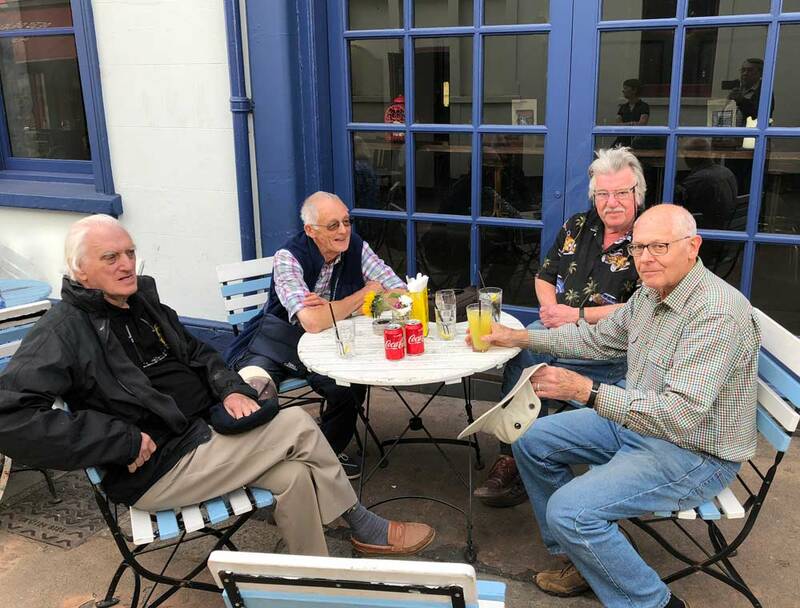 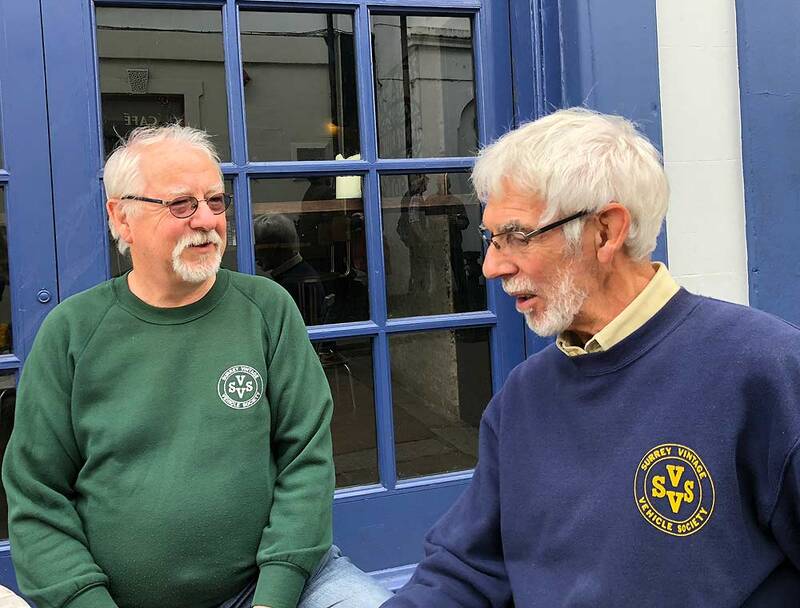 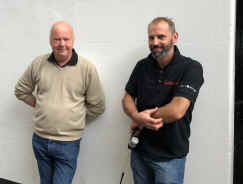 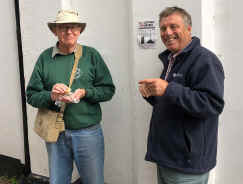 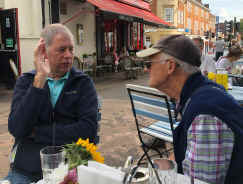 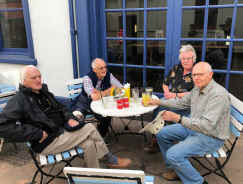 This year the Heritage Open Day was split between two weekends and we therefore did not have to shave the venue with the Wealden Cave Society, who would otherwise have been conducting tours of the caves in our midst. 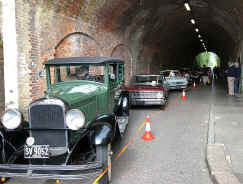 Our 18 cars did create interest in Tunnel Road but we were by no means ovewhelmed by the crowds. 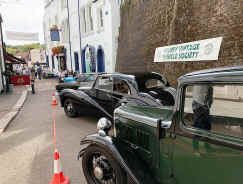 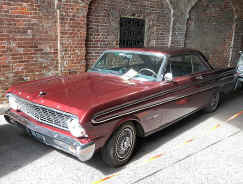 It also did not help that another car show was taking place in the nearby Town hall car park which seems to have been organised via Facebook. Many thanks to all of the SVVS Members who came.